The Škoda Octavia was a small family car produced by Czechoslovakian automaker AZNP at their plant in Mladá Boleslav. 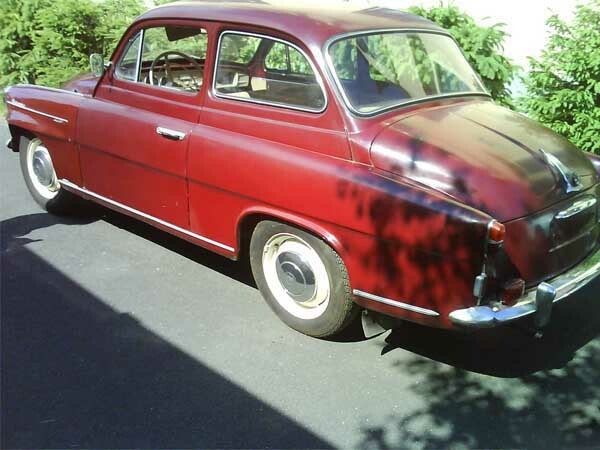 It was in January 1959 and was named Octavia as it was the eighth car produced by the nationalized Škoda company. 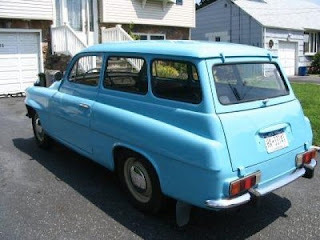 The salon was produced until 1964, when it was replaced by the Škoda 1000 MB. 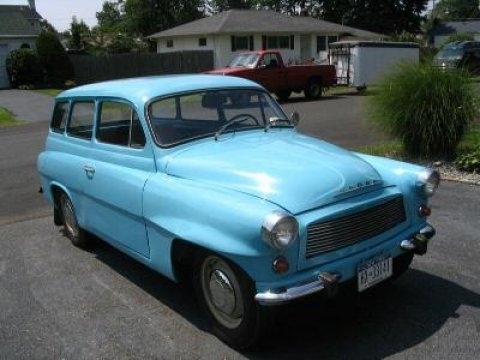 An estate version was introduced in 1961 and in production until 1971. 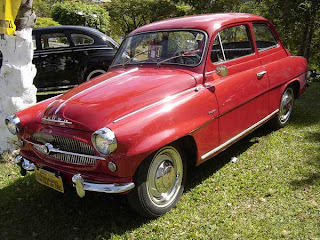 The car is the successor to the Škoda 440/445 which it is based. It features redesigned axles with springs and telescopic shock absorbers rather than a leaf spring in the 440. The 1270 kg (2800 pounds) sedans were sold with 1089 cc engine producing 40 bhp (30 kW), later 50 bhp (37 kW) and 1221 cc engines with 45-55 bhp (34-41 kW). The slightly heavier wagons at 1365 kg (3009 pounds) were all shipped with 1.2 liter engines. The top speed was 110-115 km/h (68-71 mph). The Škoda Octavia engine and gearbox have been used in the Trekka light utility vehicle, manufactured in New Zealand from 1966 to 1973. Octavia name was resurrected in 1996 for a new model.